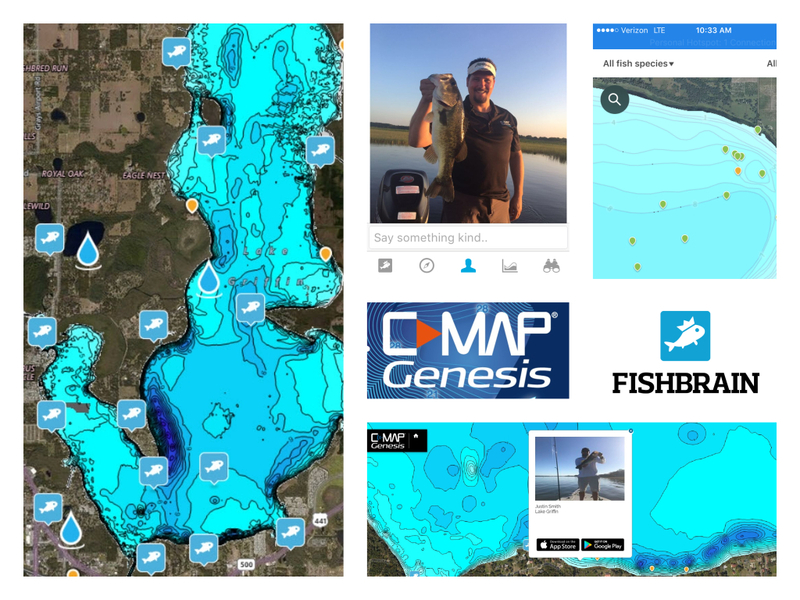 An innovative integration of map and app enables anglers to use historical catch locations to catch more and bigger fish in the future. 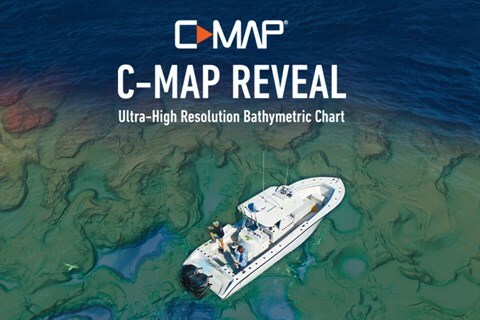 C-MAP, the leading supplier of digital marine cartography and cloud-based mapping solutions, and Fishbrain, the world’s largest angler-focused app and social network, launched a partnership that will show Genesis Edge subscribers tens of thousands of public Fishbrain catch locations on C-MAP Genesis charts online and let Fishbrain Premium subscribers see waypoints and their GPS position overlaid on C-MAP Genesis maps on their phone. 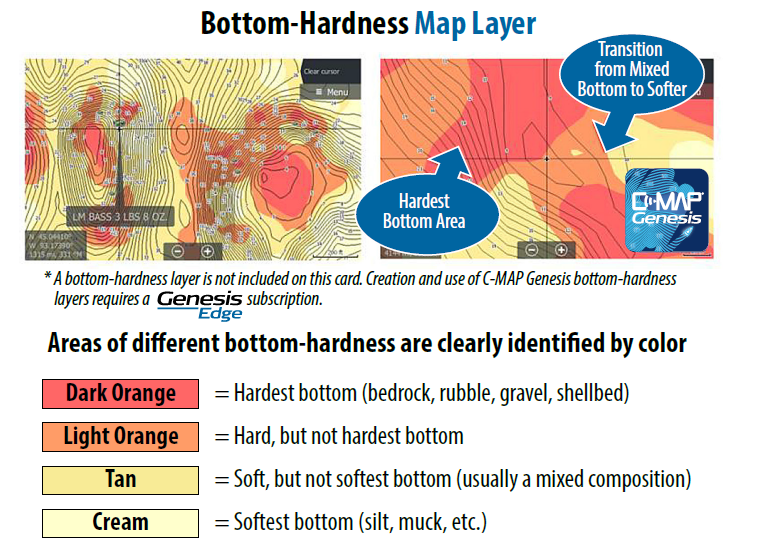 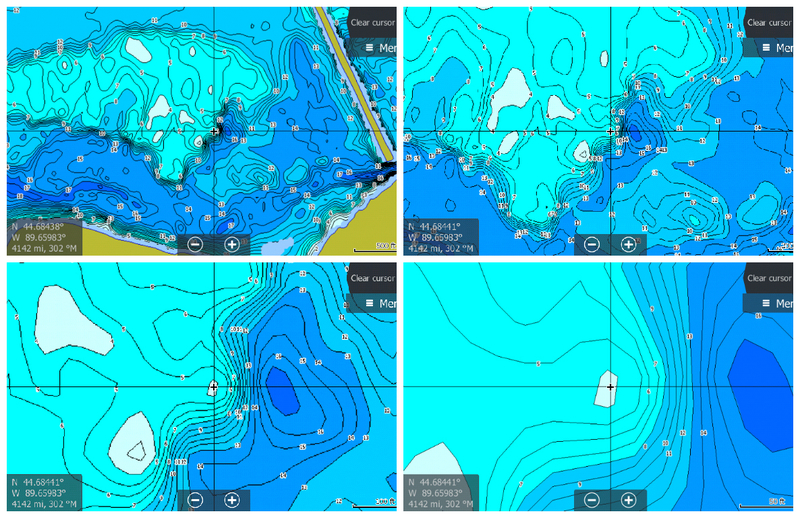 At a glance, C-MAP Genesis subscribers and Precision Contour HD card owners can now more quickly identify dangerously shallow areas, more efficiently troll the most productive portions of the water column, and more easily find fish-holding high spots and holes. 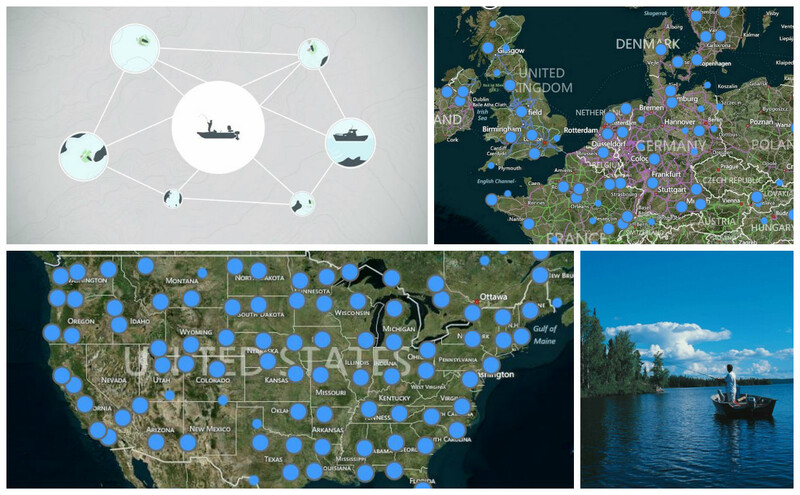 It’s said that at any given time, 90% of the fish are in 10% of the lake — with this new feature, you’ll be able to easily highlight that fish-holding 10% on your map and catch more and bigger fish.